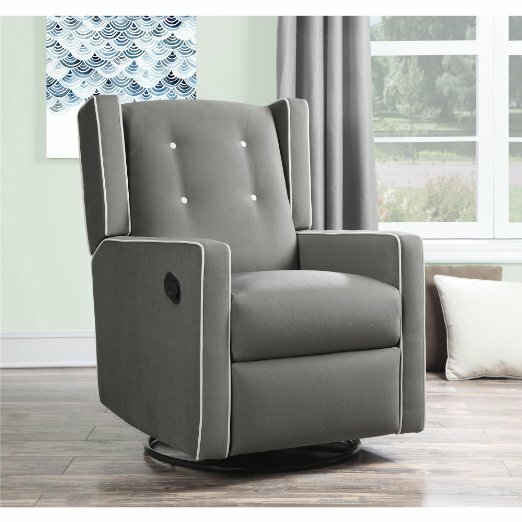 The sweet Baby Relax Mikayla Swivel Rocker Recliner provides style and comfort. New parents will spend countless hours in the nursery with their newborn, including many sleepy hours at night. The need to be as comfortable as possible during this time prompts a search for the best nursery chairs. There are several types of nursery chairs to consider. 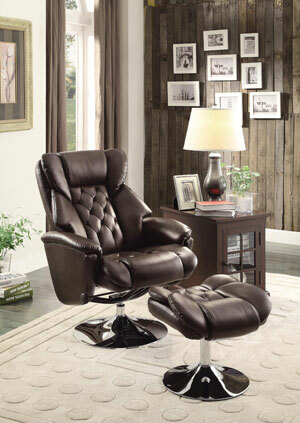 Swivel rocker recliners tend to be a popular selection among new parents. Another option is a simple standard nursery rocker chair, without a reclining mechanism. 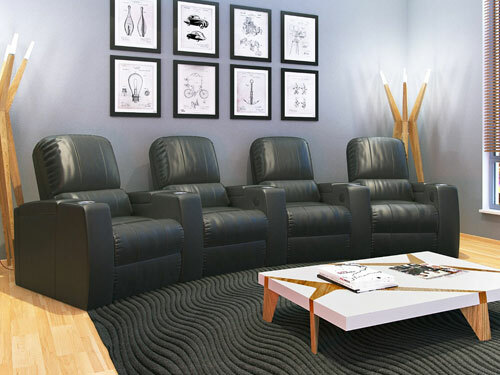 A third type of chair to keep in mind are classic gliders with ottomans. These sets are typically smaller, which is advantageous for use in smaller spaces. They also allow you to still elevate your feet without purchasing a bulky recliner. In the comparison chart below you’ll find an overview of some of the best nursery chairs. The chart includes all three of the chair models we’ve discussed so you can easily determine which type is best for your home. We hope the above chart has been useful for you in comparing the best nursery chairs across styles and price points. Below we go into more detail on a few standout models, including a nursery rocker, a glider, and a nursery rocker recliner. Doesn’t this chair look inviting and cozy? 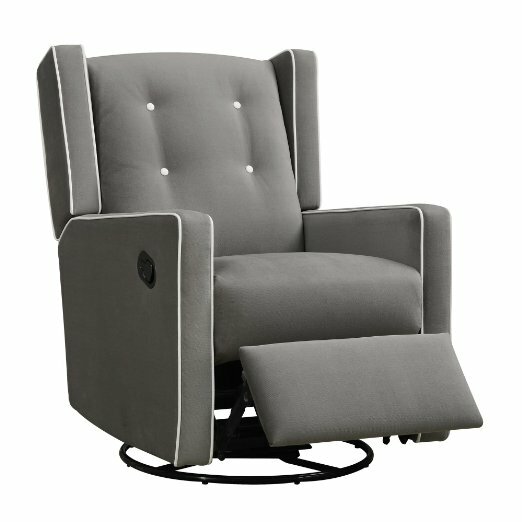 The Baby Relax Mikayla Upholstered Swivel Gliding Recliner was made with nursery use in mind. It is available in two soothing neutral colors, Gray and Mocha. Both colors look perfect for inclusion in a nursery. The chair features white piping and button details that ramp up the cute style of the chair as well. Adding to the aesthetic, the tufting and cushy look of the seat make this model appear exceptionally welcoming. On top of the other features, the chair’s wingback adds even more style. 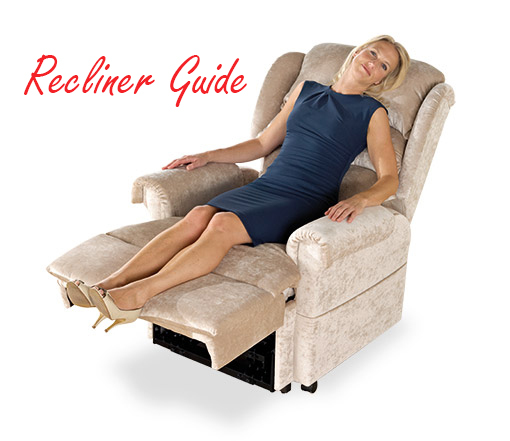 Now lets take a look at the functionality of this swivel gliding recliner. The chair has a ball bearing mechanism that allows it to have a smooth rotating swivel and a smooth gliding motion for rocking. The seat is made with spring core foam that provides extra support for the back. The chair can be reclined partially or fully simply by pulling the small handle on the side of the chair. The one real functional downside of this chair is that the footrest needs pushed down by the user’s legs after use, and it can be difficult to push down. 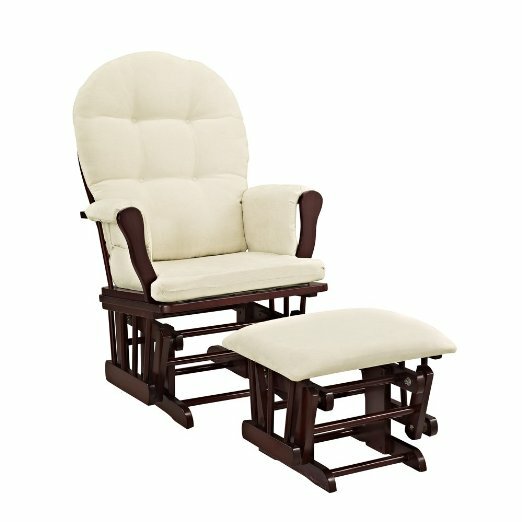 The Baby Relax Double Rocker stood out to us because of its width. This chair has enough space to accommodate, or nearly accommodate, two people! If you already have a little one while you have a newborn they would surely appreciate being able to cuddle up on this chair while the new baby is being rocked. The chair is upholstered in 100% polyester fabric, available in either dark taupe and beige. This model is a simple nursery rocker, featuring curved solid wood feet, and does not feature a reclining mechanism. However, Baby Relax does sell a matching ottoman so those who would like to kick their feet up have the option of purchasing the additional piece. 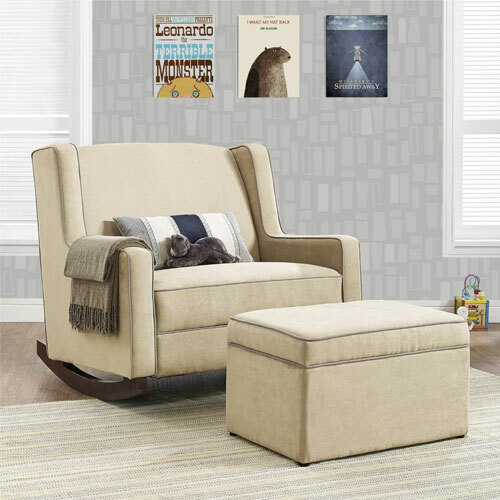 The Windsor Glider and Ottoman exudes a comfort reminiscent of Grandma’s house. The seat features a padded seat, back, and arms, as well as a padded ottoman. Owners of the chair report that it provides great support and is easy to relax in. The chair is offered in three styles: black wood with beige upholstery, white wood with grey upholstery, or cherry wood with beige upholstery. The small profile of this set makes it a good option for parents working with small nursery spaces. The one downside of this chair is that its fabric upholstery is not easy to clean.